Sorry I haven’t updated in a while, unfortunately I had the bad luck of having to strugle with my health a lot lately. However today I have updated the many galleries at this page with many new beautifull images. Therefor I hope you will forgive me and enjoy the update. 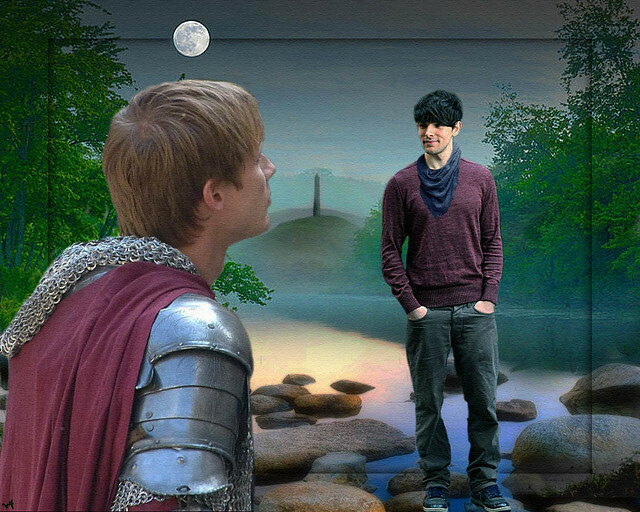 First of all there are several new images in the “Colin Morgan” & the “Colin Morgan & Others” Galleries. Most of these are from the Globe, where Colin is currently performing the play The Tempest as the spirit character Ariel. Second I have added a few more images of Eoin, Alexander and Bradley taken at the National Television Awards earlier this year. As most of you already know the biggest section of this site is currently it’s huge fanart section. Of which I want to remind those who share the images, these are all posted with permission and may only be shared with credits only! So here’s a list of the Galleries that have been updated. Wil’s, T-Luminareth, Sweethoney, Nicole’s, Merthur, Adult, Mouse’s, Bonacorona’s, Angellla’s and Adavidoff’s. The new images have been added to the first page so they are easy to find. I only noticed recently the links on my Video pages were not working and returning with a 404 error. Luckily the Menu worked normally so the videos were still reachable trough there. I have fixed the broken links and all should be working fine. Many of you might have a facebook page and if you do I’d love to request you to press the like button on the homepage. As of recently you can also press the like button at the galleries, video pages, comments and fanfics. The concept is the same as facebook. When you’ve visited a page’s section please take a moment to press the like button at the bottom. As it means a lot to me and shows me which sections are visited most.